Asheville Metal Finishing is one of the premier industrial electroplating and metal finishing companies in the southeast. We service some of the largest companies in automotive, medical and recreational fields. 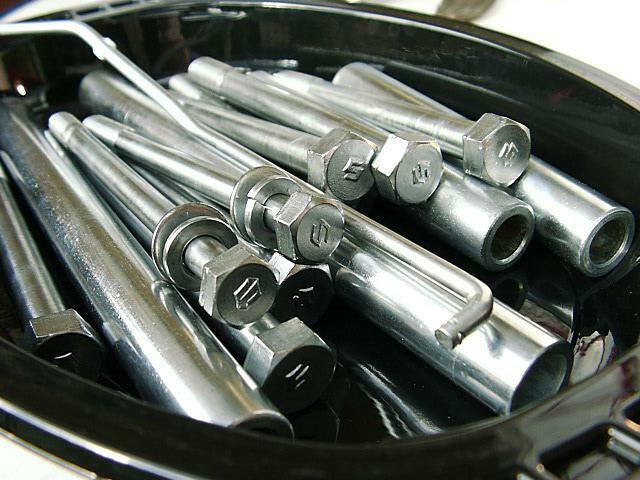 We offer electroplating and anodizing for all types of metal from nickel to zinc. See how our services can benefit your business today! There are several benefits to electroplating and anodizing metal. Choosing the right option for your products is our specialty. Some of the benefits include: corrosion resistance, heat resistance, conduction, cost-friendly alternatives, and aesthetic purposes. Our team can help you select the best finish to meet your needs.